While taking part in group yoga offers a wealth of health and physical benefits, the postures and sequences may not directly improve your individual areas of need. By choosing my private yoga classes in Hackney, London, you will receive tuition that is tailored to help you meet your goals through a personalised programme. Usually lasting 60 or 90 minutes, these are carried out on a one-to-one basis. Comprised of yoga, physical therapy and individualised adjustments they allow deeper work to be done and specific goals to be achieved. A consultation is provided prior to the first session in order to determine the best programme for you. The primary aims of the consultation are to determine exactly what you are looking for, answer any questions and identify areas of desired improvement. I also make a detailed analysis of your medical history and life events. 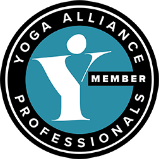 During the meeting, which usually lasts between 30 and 45 minutes, I will discuss how you will experience the benefits of yoga. 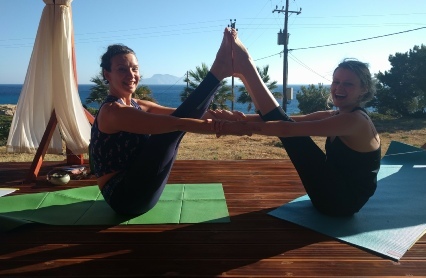 By hosting the consultation I am able to ensure that each of my clients receives a yoga programme that is entirely bespoke to their needs, working around practices that are best suited to them. The time and date of each session is determined by the client’s schedule, with Monday and Tuesday sessions available during the day, as well as early morning, evening and weekend sessions by appointment. The client can have as many or as few sessions as needed, although I recommend beginning with a block of four to get a good grounding. 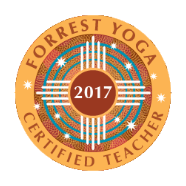 The one-hour classes are priced at �65, while the 90-minute classes cost just �80. There is a discount if booking a block of four.